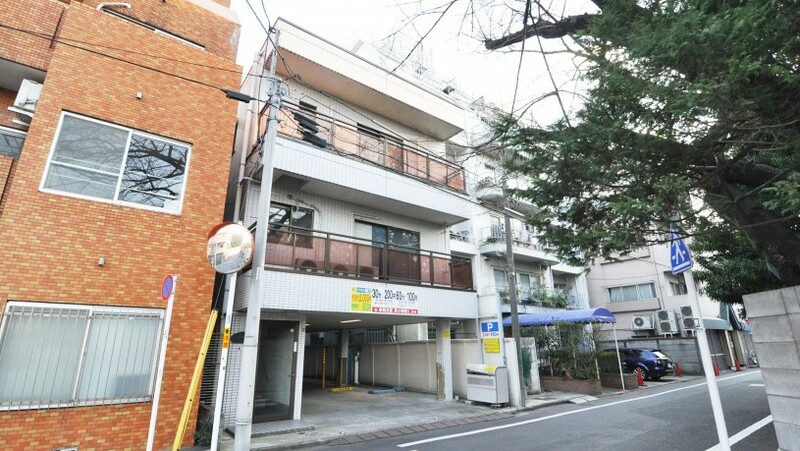 The apartment building is located in a quiet residential area. 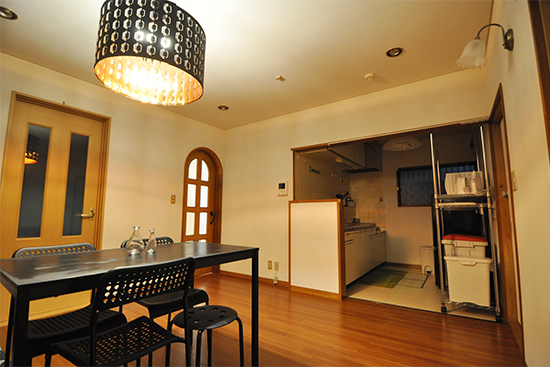 Otsuka has a lot of traditional old streets, where you will find many nice and cheap Japanese restaurants. 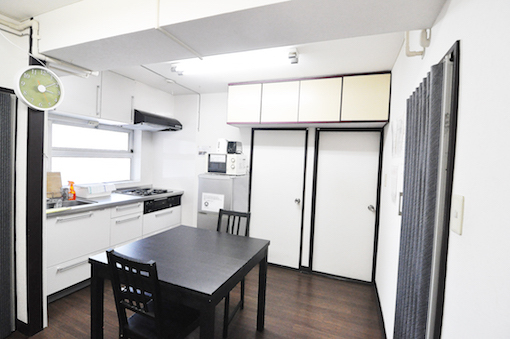 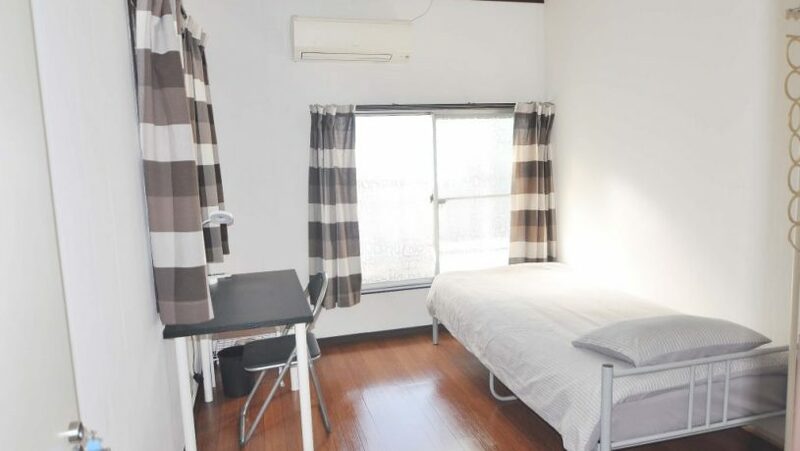 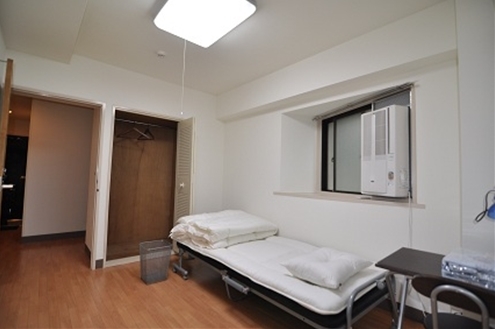 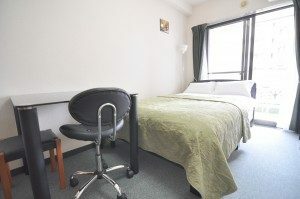 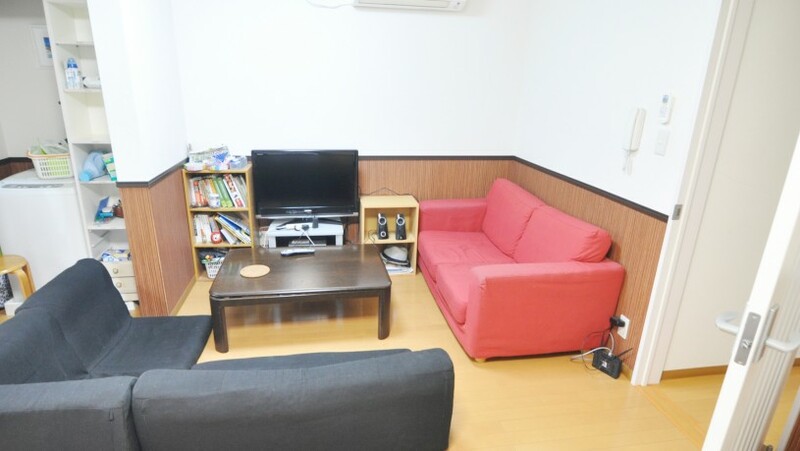 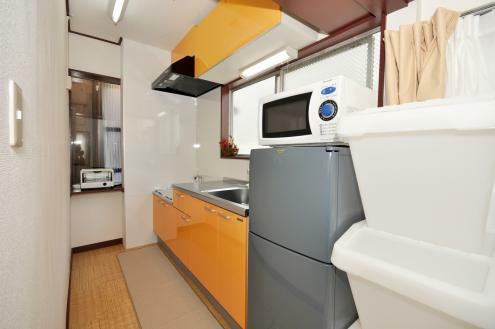 Sharehouse Otsuka 11 is located less than 5-min walking distance from Otsuka station on JR Yamanote line (the main line in Tokyo). 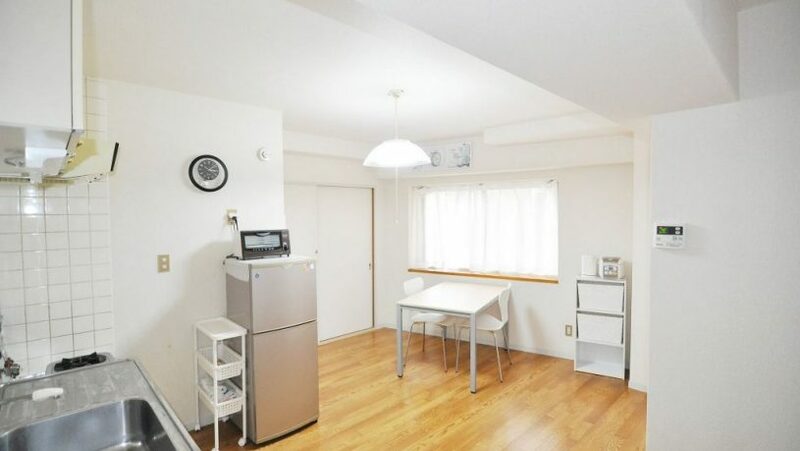 It is really easy to get to most parts of Tokyo.